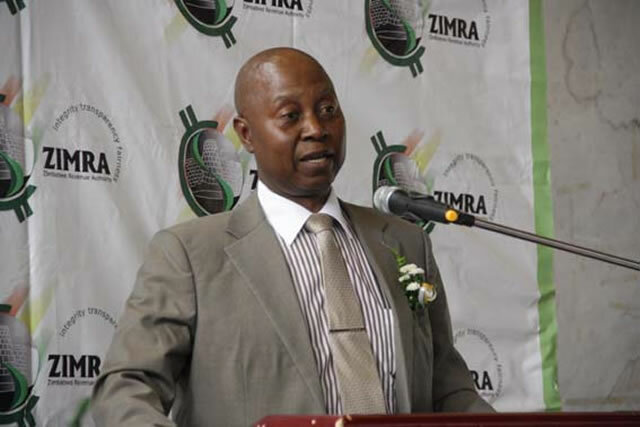 GERSHEM PASI THE ZIMRA Revenue Authority (Zimra) commissioner-general Gershem Pasi has been arrested over criminal abuse of office. GERSHEM PASI THE ZIMRA Revenue Authority (Zimra) commissioner-general Gershem Pasi has been arrested over criminal abuse of office. The police have charged him with contravening section 174 of the Criminal Law (Codification. One by one the senior figures involved in major corruption scandal are falling as the system ruthlessly follows them up. However Zimbabweans should be alert as this is probably Mnangagwa’s tactic to appear as if he is acting against corruption, considering the number of Zanu pf stalwarts, former Ministers and others, who appeared before court this week.